First County Bank is joining forces once again with the U.S. Marine Corps Reserves Toys for Tots program to collect holiday gifts for children in need in Stamford. 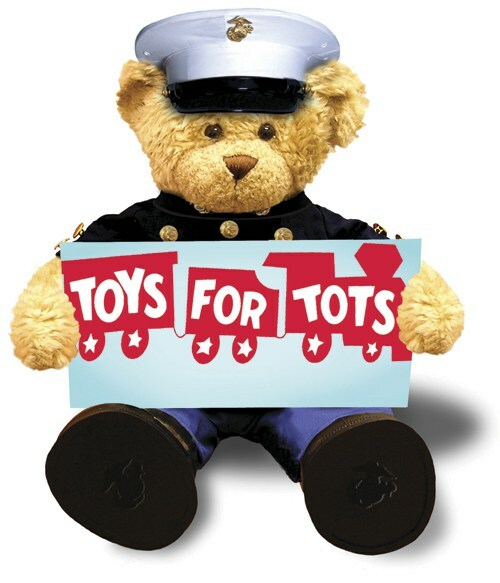 Toys for Tots needs the donations by Dec.19 so they can be distributed to the community organizations that hold holiday parties and distribute gifts to children. Organizer George Ducanic said donation boxes have been placed at more than 100 sites in the area, including First County Bank branches. Toys are needed for children ages 1-10 and community members are encouraged to pick up one or more toys for kids in need in our area. Gifts and should be new and unwrapped. To donate, stop by any of our Stamford branches. The group needs close to 20,000 toys to fulfill the requests of all the social services and community agencies. For more information, contact, Toys for Tots Coordinator George Ducanic at (203) 219-9025, or First County Bank Events Coordinator Anne Hardy at (203) 462-4249.